日本におけるカフェイン過剰摂取の現状と、アスリートへのアドバイス。 : Innervate The World! 1. 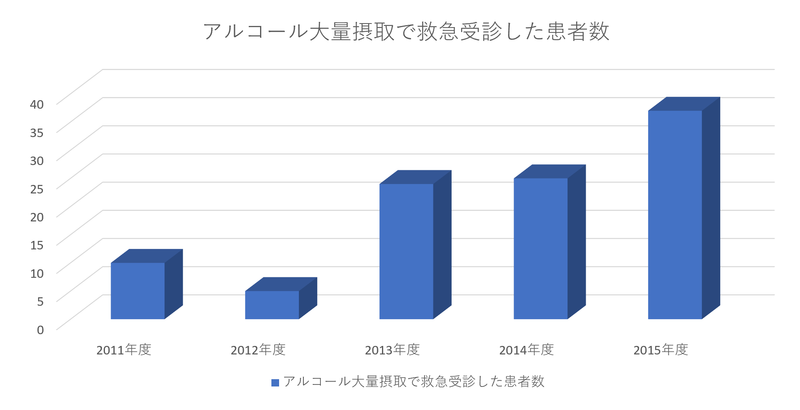 Kamijo Y, Takai M, Fujita Y, Usui K. A Retrospective study on the epidemiological and clinical features of emergency patients with large or massive consumption of caffeinated supplements or energy drinks in japan. Intern Med. 2018;57(15):2141-2146. doi: 10.2169/internalmedicine.0333-17. 2. Cappelletti S, Piacentino D, Fineschi V, Frati P, Cipolloni L, Aromatario M. Caffeine-related deaths: manner of deaths and categories at risk. Nutrients. 2018;10(5). pii: E611. doi: 10.3390/nu10050611. 3. Sanchis-Gomar F, Pareja-Galeano H, Cervellin G, Lippi G, Earnest CP. 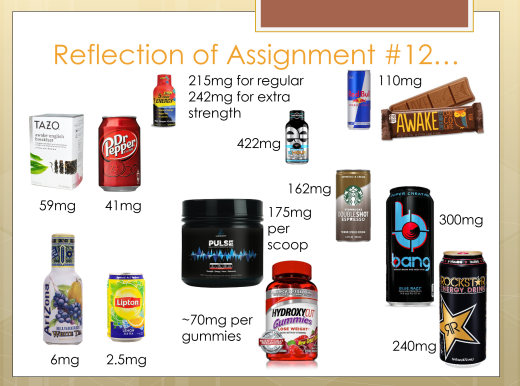 Energy drink overconsumption in adolescents: implications for arrhythmias and other cardiovascular events. Can J Cardiol. 2015;31(5):572-575. doi: 10.1016/j.cjca.2014.12.019.